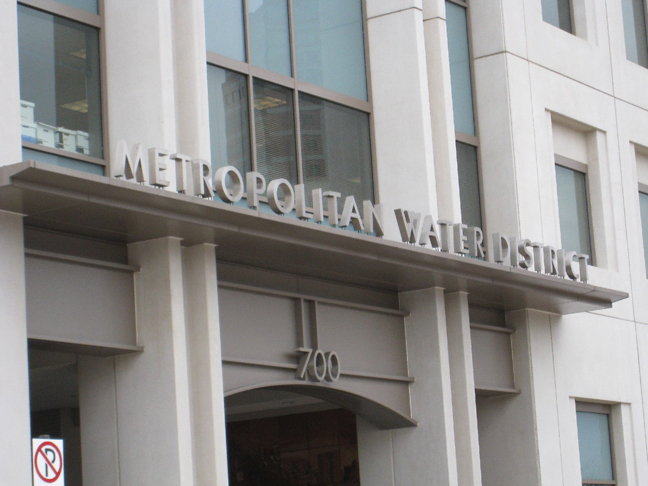 Thanks primarily to residents’ conservation efforts, the Metro­politan Water District of Southern California announced this week that it has sufficient supplies to meet the water demands of its member agencies for the next three years. MWD officials said the analysis of its water supplies was mandated by the State Water Resources Control Board, which ended its mandatory conservation program last month and asked agencies throughout the state to review their supplies for the next three years. If agencies project a shortfall, they must reduce water use by that amount over the next six months. MWD officials stressed, however, that while the three-year outlook looks good, residents still need to conserve to ensure even longer-term supply. The water wholesaler began a $2.2 million advertising effort in May to encourage residents to continue conserving. The MWD board plans to spend $100 million over the next two years on conservation and rebate programs for the installation of water-saving devices.